We were asked by Angelica Henry Design to make photographs of a remodeled kitchen they created. The images will be used to enter design competitions and will be seen on their website. 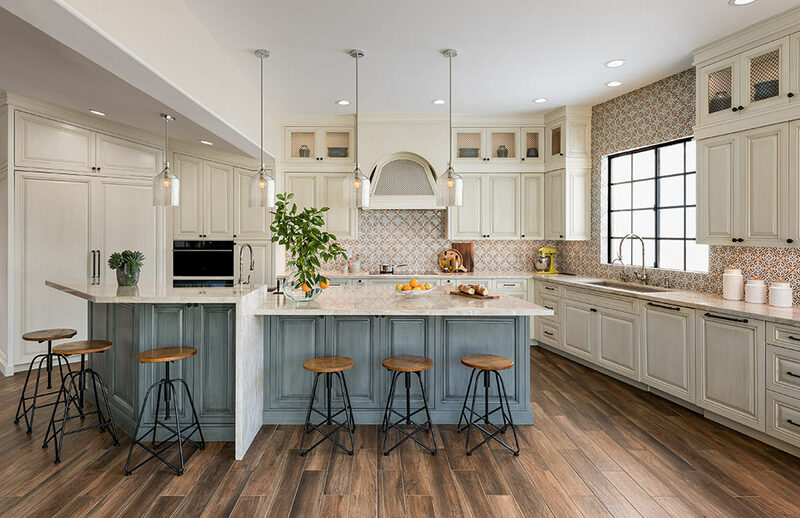 A remodeled kitchen as designed by Angelica Henry Design. 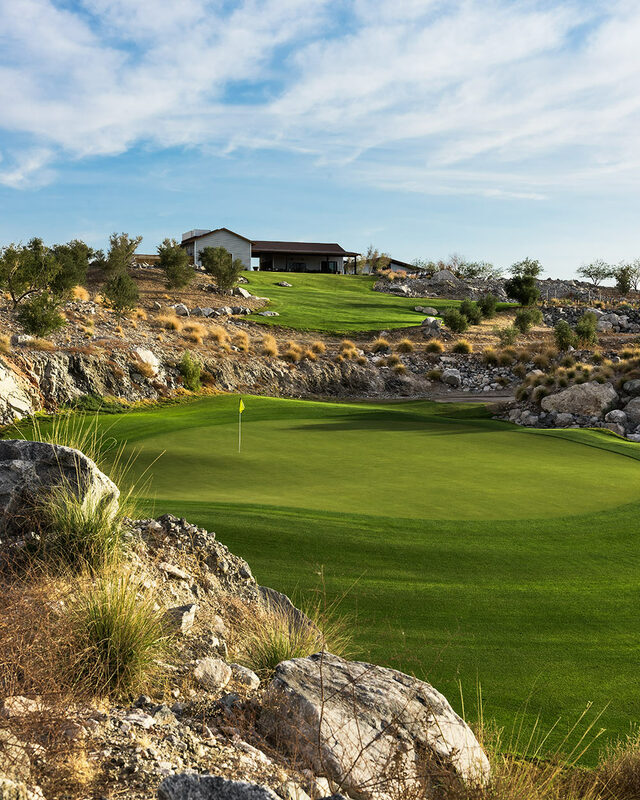 Rosewood Homes asked us to make photographs of the new triplex models at Rosewood Golf Villas located next to the Estrella golf course in Estrella. The images were made to enter into design competitions and will illustrate marketing materials. 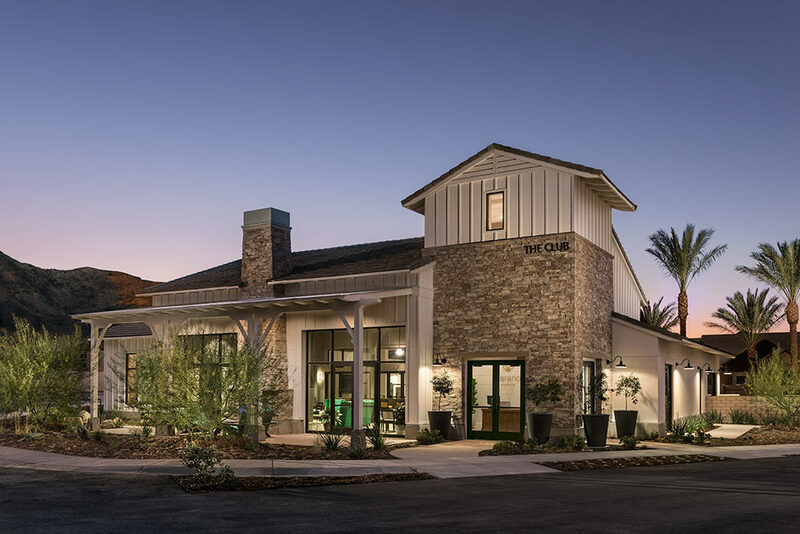 We were asked to make photographs of Grandview Terrace, a senior living community in Sun City West, for Thoma-Holec Design, Sun Health Senior Living, and Todd and Associates (architects) This community received a dramatic remodeling makeover and the imagery was made to promote all involved. The new remodeled bistro area at Grandview Terrace. Interior design firm, Kristin Hazen Design commissioned us to make photographs a new home they completed. The mages will be seen on their website and used to enter into design competitions. 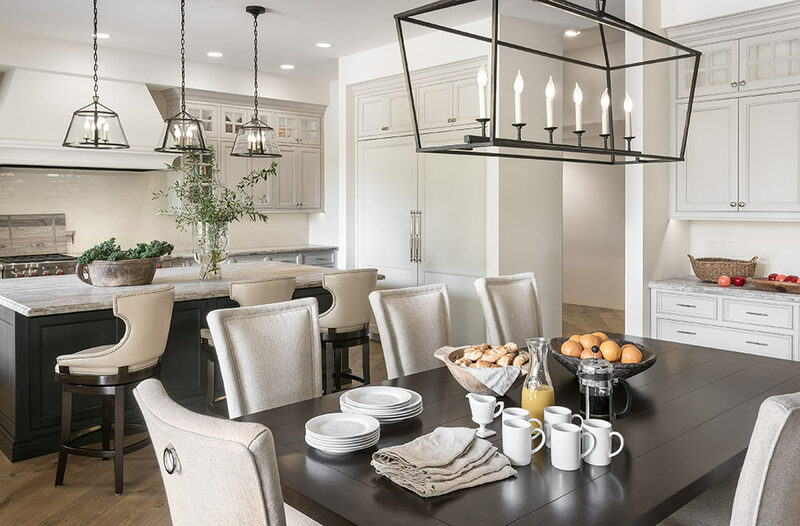 The kitchen of a home created by Kristin Hazen Design. 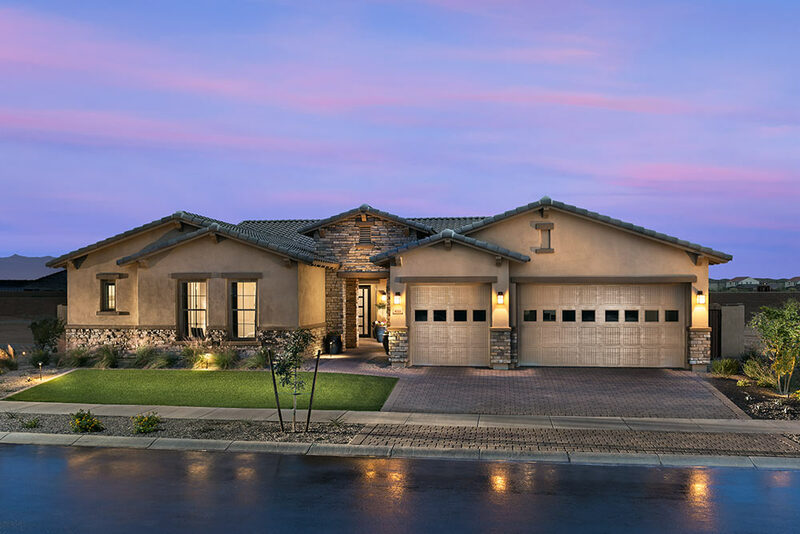 We were asked by Mattamy Homes to make photographs of the new models at their Tavera Vista community in Mesa. The images will be used to market this community on their website. The kitchen area of a new Mattamy model home. 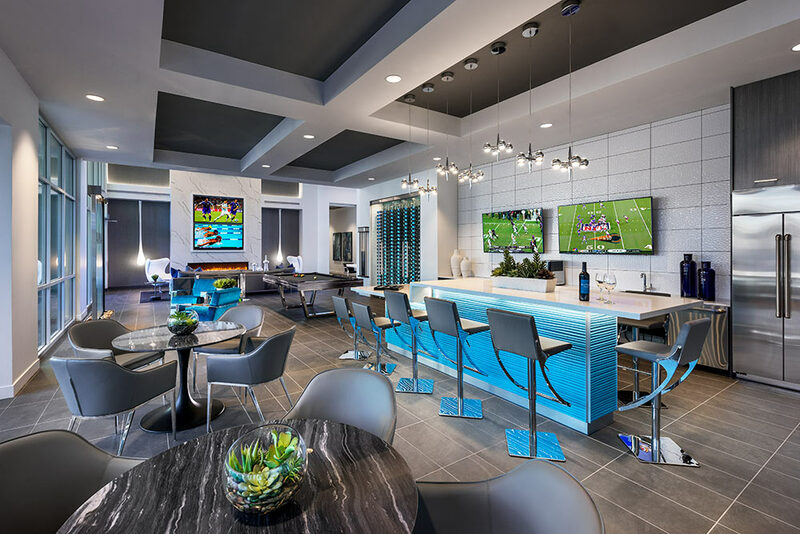 Real estate developer Sunbelt Holdings asked us to make images of the amenities in their new community, Union Park at Norterra in north Phoenix. 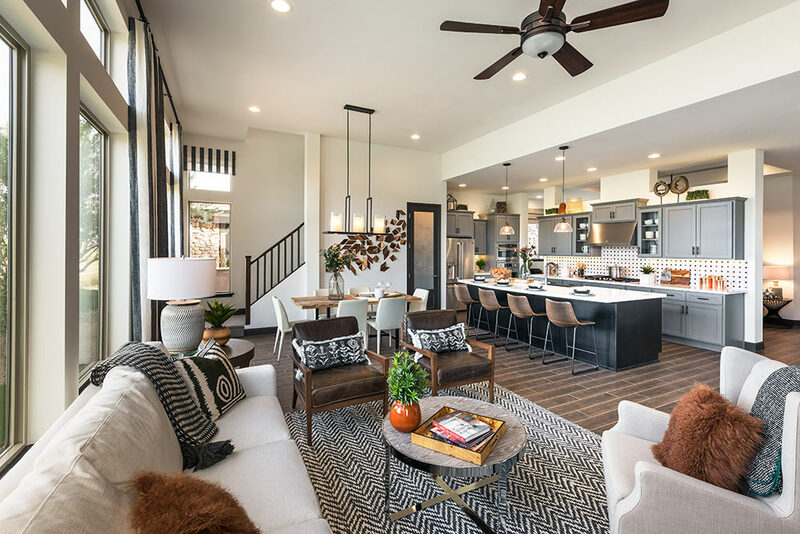 The community is now open with homes being offered by 4 different builders. The front exterior of the new amenity building at Union Park at Norterra. 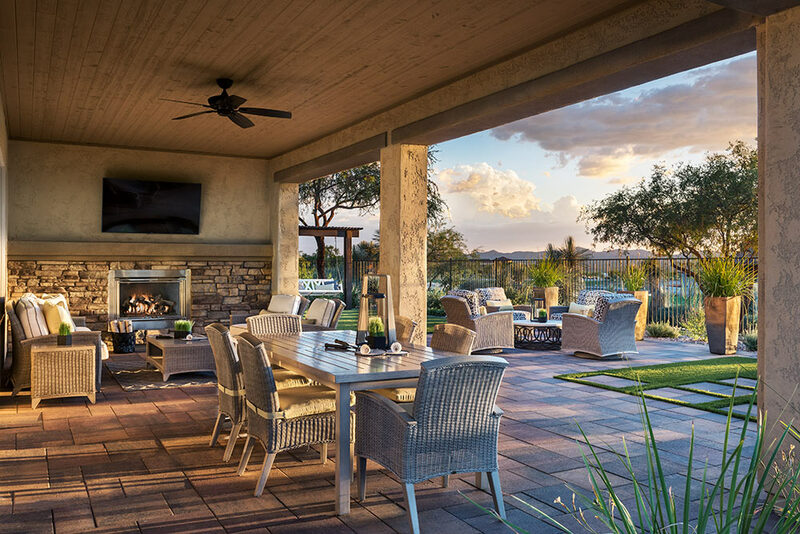 Semi-custom home builder CSE & Associates, hired us to make images of their new model home at Trilogy at Wickenburg Ranch. The images will be used to promote and advertise their homes in this 55+ community. 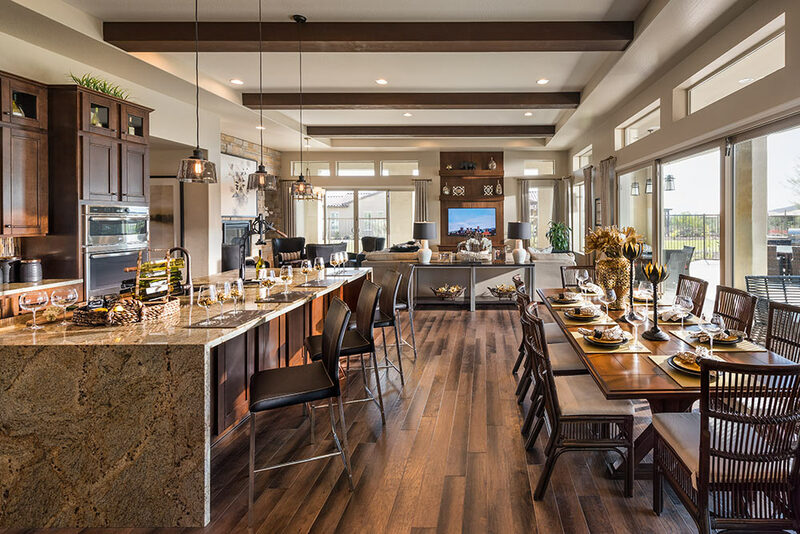 The interior of a new model home located in Trilogy at Wickenburg Ranch for CSE & Associates. 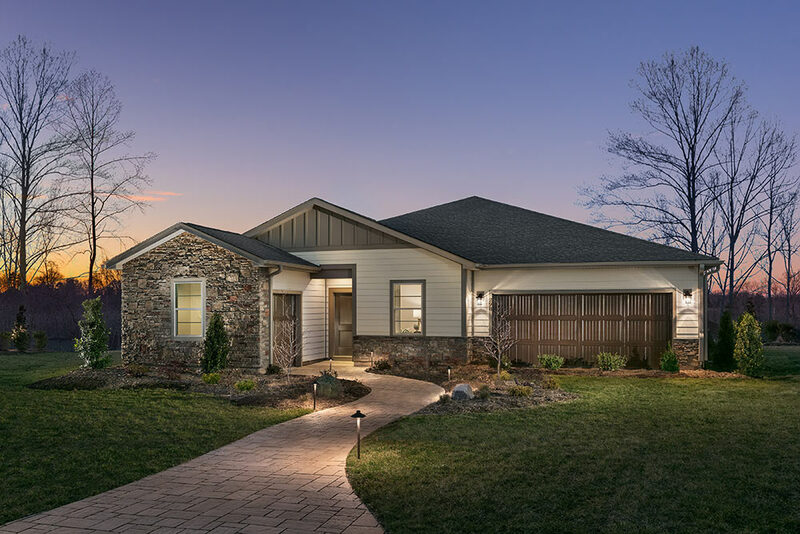 SHEA HOMES asked us to travel to Florida to make photographs of their new models in their Trilogy at Ocalla Preserve community, and then to North Carolina to photograph the models at Trilogy Lake Norman. The interior and exterior images will be used to market the homes in both communities. The front exterior of a new model home at Trilogy Lake Norman, outside of Charlotte, North Carolina. 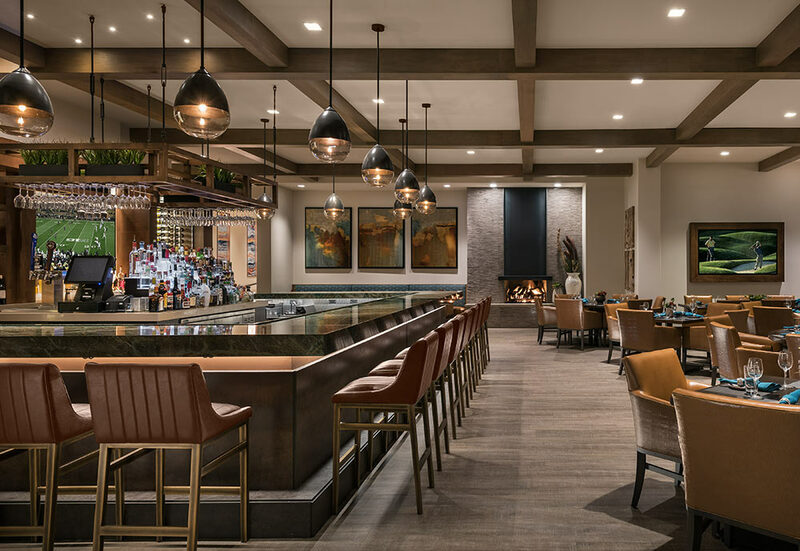 Recently we made photographs of the newly remodeled Quail Creek Grill for ROBSON COMMUNITIES and interior design firm KIMBERLY TIMMONS INTERIORS of Denver. The images will be used by both companies to enter design competitions and to promote and market their services. The interior of ROBSON COMMUNITIES‘ Quail Creek Grill located in Quail Creek near Green Valley, AZ. 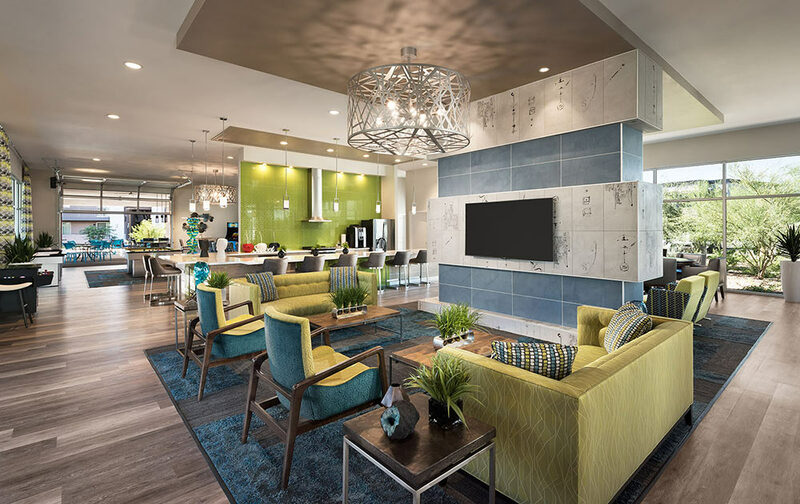 We were asked by our frequent client, THOMA-HOLEC DESIGN, to create photographs of HarborChase of Prince William Commons in Woodbridge, Virginia. 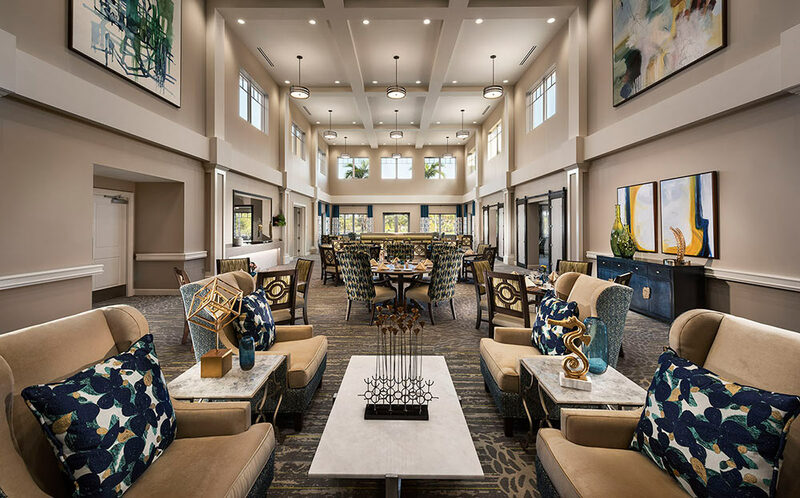 The images of this senior living facility were also created for SILVERSTONE HEALTHCARE COMPANY and HRA SENIOR LIVING. 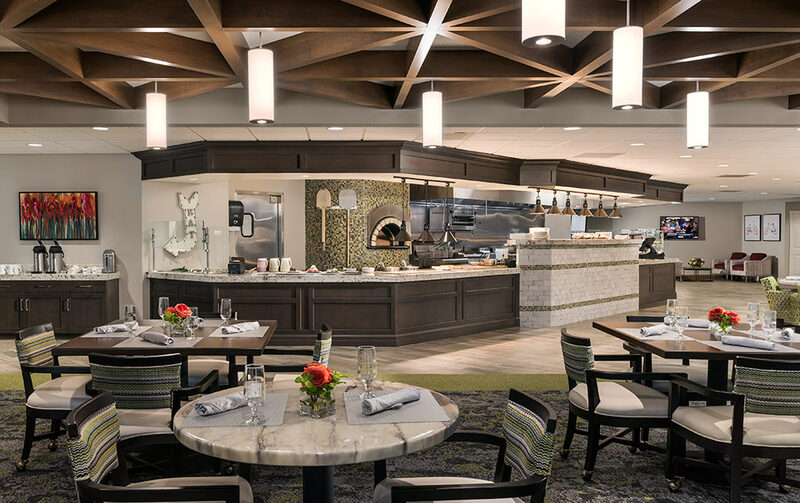 The main dining room at HarborChase of Prince William Commons. The Architectural design firm of APMI asked us to make photographs of a few of their recent projects. 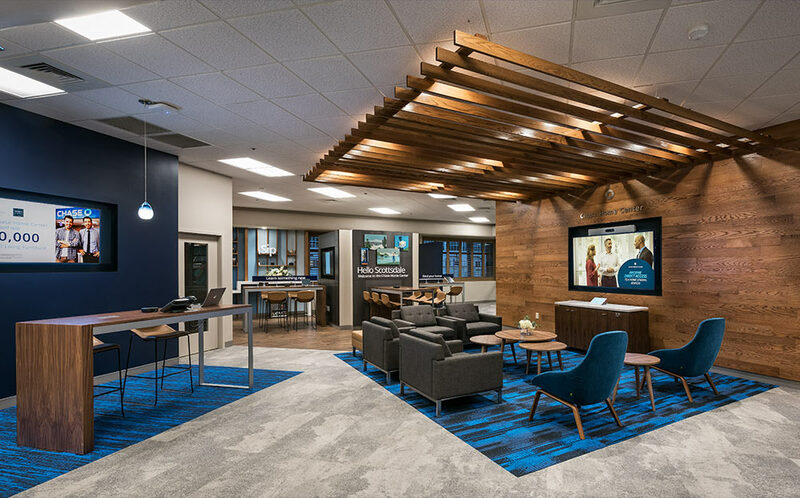 The one shown here is a remodel of a Chase Bank interior in Scottsdale. The photographs were made to update their portfolio and marketing materials. The interior of a recently remodeled Chase Bank in Scottsdale. LYNNE BEYER DESIGN, along with SANCTUARY RESORT & SPA, invited us to make photographs of their newly remodeled spa baths and it’s lobby. The images will be used to promote the interior design and the Sanctuary Spa. 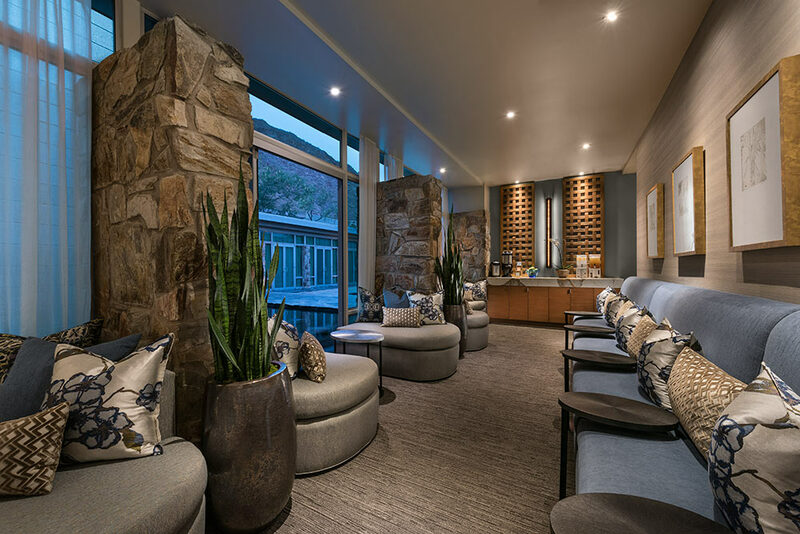 The remodeled lobby of the spa at SANCTUARY RESORT & SPA as created by LYNNE BEYER DESIGN. 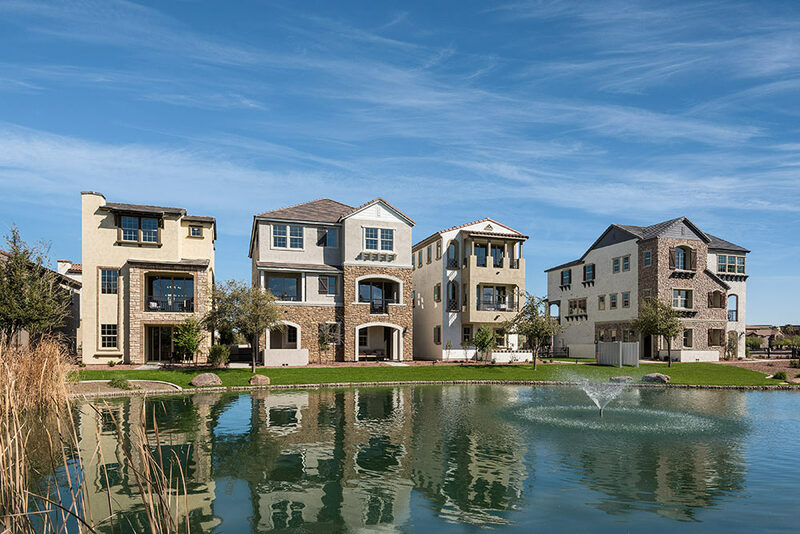 DAVID WEEKLEY HOMES commissioned us to make photographs of three of their new communities’ models. The images can be seen on their website and in other promotional materials. 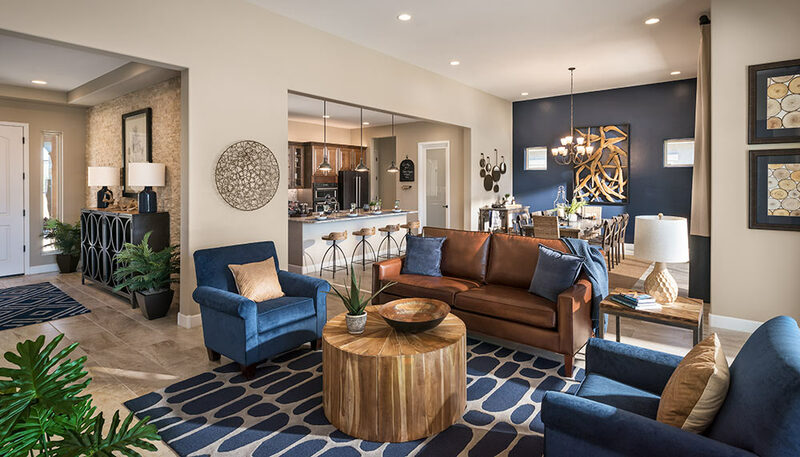 An interior view of a new DAVID WEEKLEY HOME. 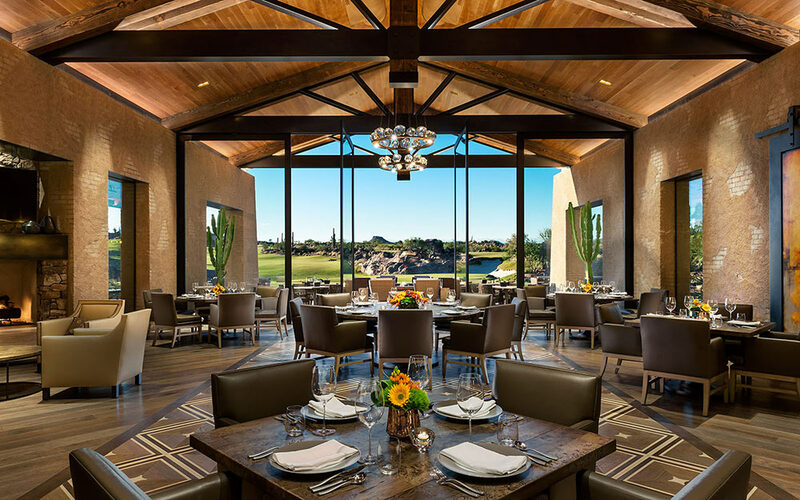 Frequent client, ROBSON COMMUNITIES, along with KIMBERLEY TIMMONS INTERIORS of Denver, asked us to make photographs of the new Ranch House restaurant located in their SaddleBrooke Ranch community near Tucson. The images will be used to update their websites and marketing materials as well as entering design competitions. 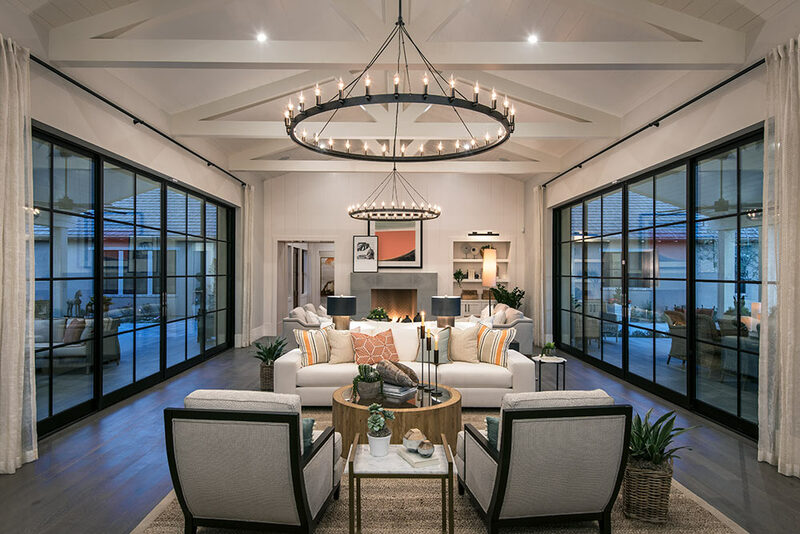 The interior of the Ranch House at Saddlebrooke Ranch by ROBSON COMMUNITIES and KIMBERLY TIMMONS INTERIORS. MATTAMY HOMES hired us to make photographs of their new models in their community of Haven. The photography included exterior and interior views of each home to be used on their websites. The front exterior of a new model home in Haven for MATTAMY HOMES. 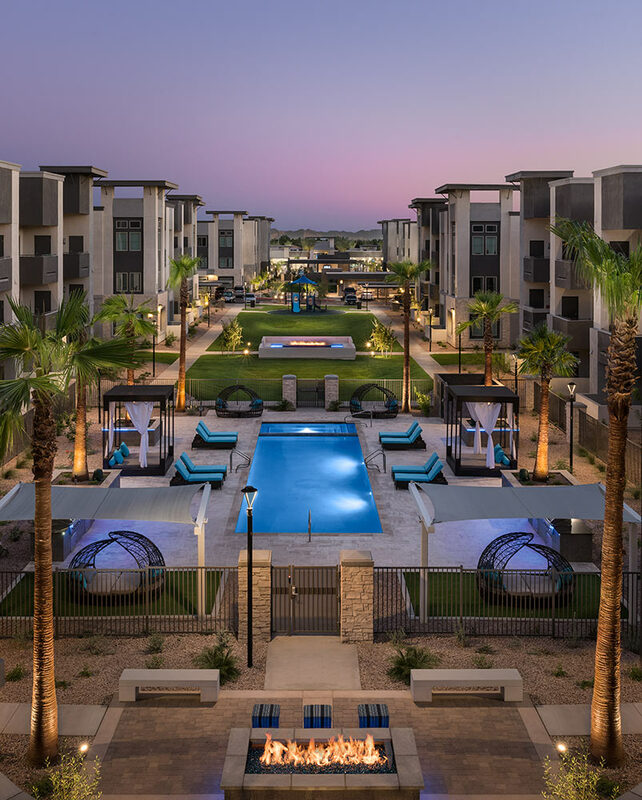 MARK-TAYLOR RESIDENTIAL asked us to make images of the second phase of Aviva, and apartment community they manage in the East Valley. The images will be used on their website and for other marketing materials. 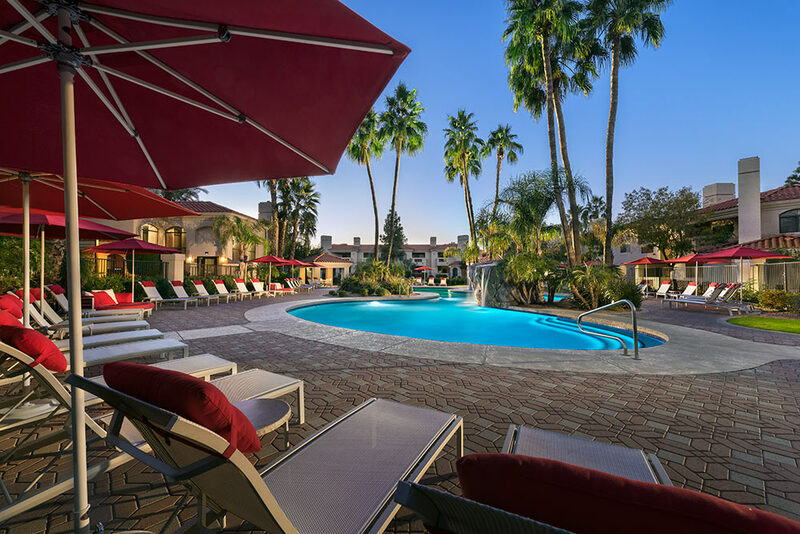 The Aviva apartment community’s courtyard and pool area. MARK-TAYLOR RESIDENTIAL asked us to make photographs of Club Cancun, an apartment community they manage. The photographs were taken to display the newly remodeled areas on the property’s web site. The newly remodeled clubhouse at Club Cancun. 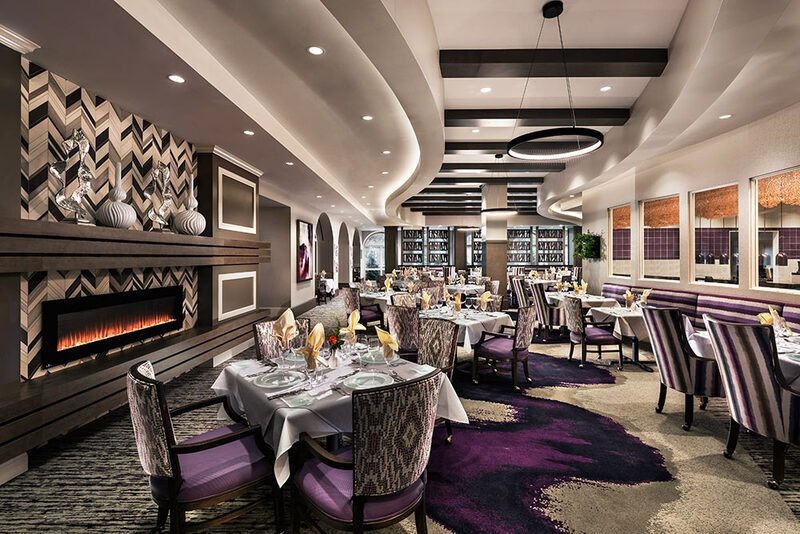 PARKER TORRES DESIGN, the Sudbury, Massachusetts interior design firm that created the new, remodeled look of the Phoenician Resort and Spa, commissioned us to make specific photographs of the new Phoenician Spa. The photographs are being added to their library of marketing and website images. 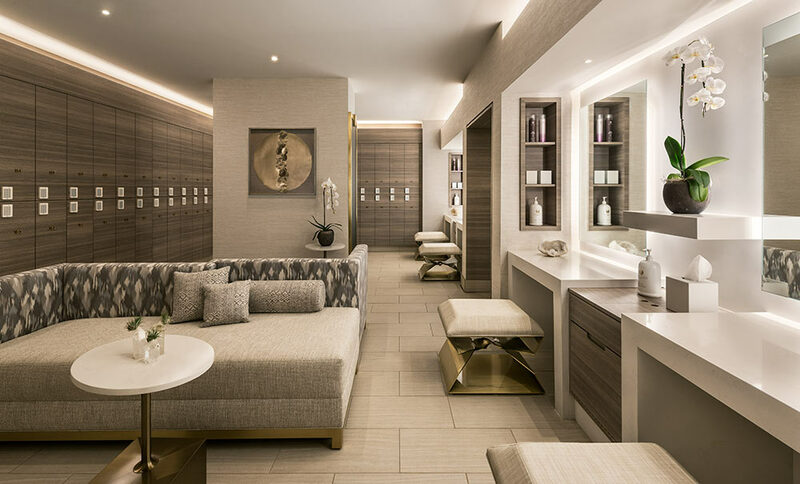 The ladies spa at the Phoenician resort as created by PARKER TORRES DESIGN. Recently, we were asked to make photographs of Meltmedia for KRAUSE INTERIORS. 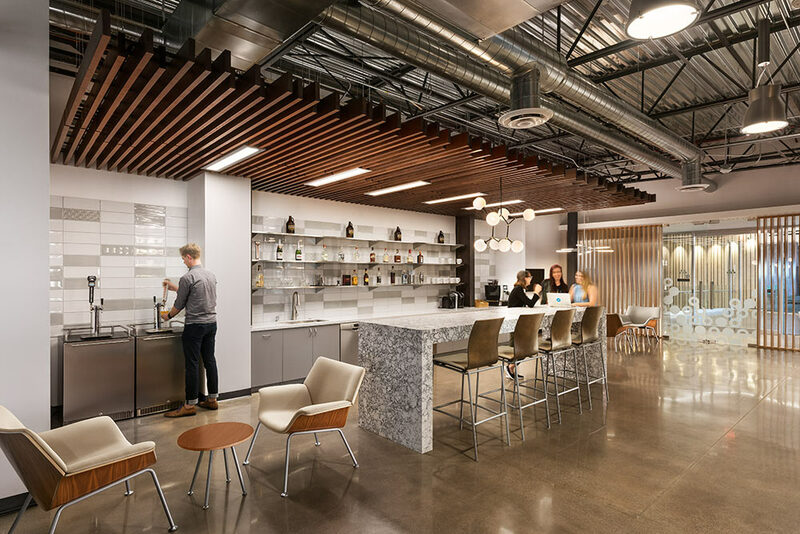 The images of this Tempe headquarters were created to demonstrate the design services of this commercial interior design firm. The fun, casual interior design of Meltmedia created by KRAUSE INTERIORS. 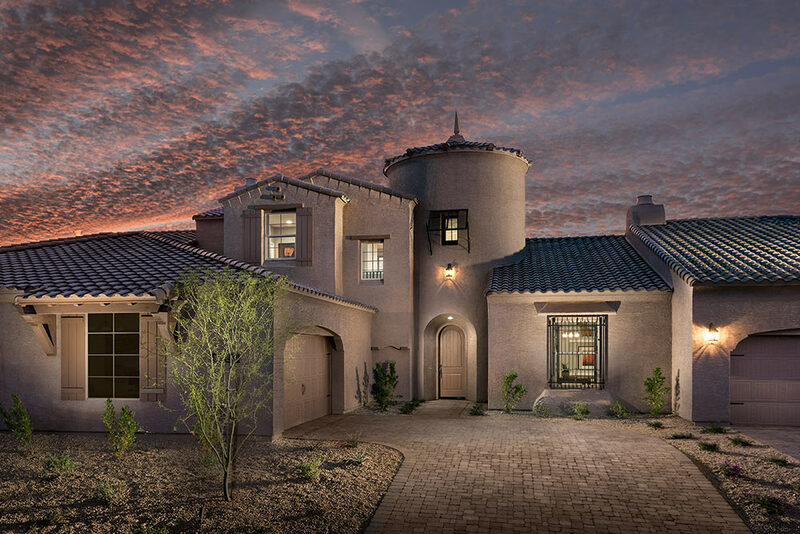 MATTAMY HOMES asked us to make photographs of their new models at Vistoso Trails in Oro Valley near Tucson. The images are being used to illustrate their website along with other marketing needs. 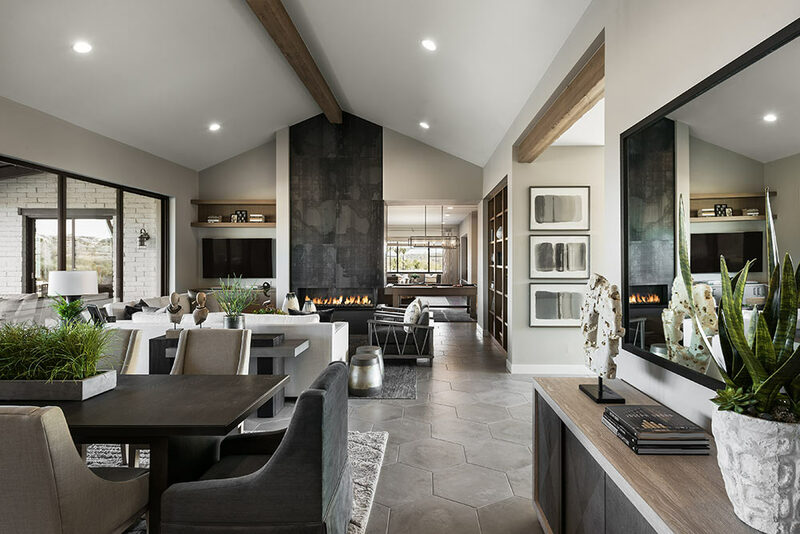 The interior of a new model residence by MATTAMY HOMES. Frequent client, ROBSON COMMUNITIES, asked us to make photographs of their new Vienta model and their Creative Arts Center located in their Saddlebrooke Ranch community near Tucson. The images will be used to update their website and marketing materials as well as to enter design competitions. The patio of the Vienta model of Saddlebrooke Ranch for ROBSON COMMUNITIES. The new Creative Arts Center in Saddlebrooke Ranch for ROBSON COMMUNITIES. We were asked to make photographs of the Ladies’ Spa at Sanctuary Resort for interior designer, LYNNE BEYER DESIGN, and SANCTUARY RESORT. The images were created to display the new, softer look and feel of the spa. LYNNE BEYER DESIGN created this new look in side the Ladies Lounge at SANCTUARY RESORT. 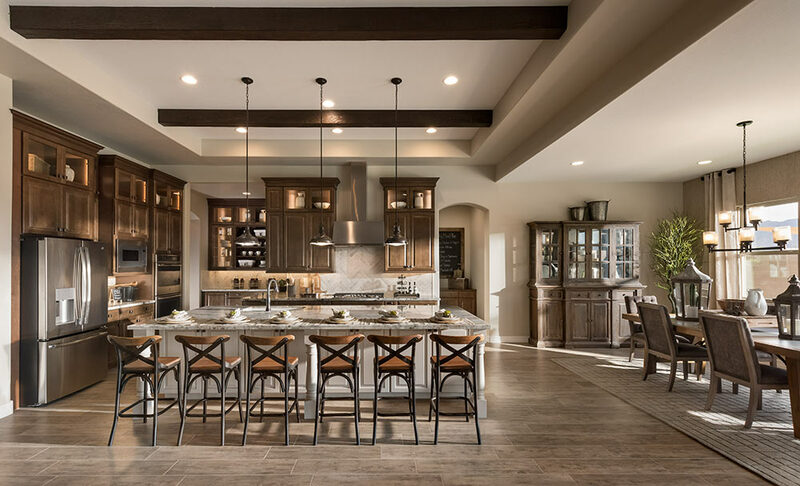 MARACAY HOMES invited us to make photographs of their new models at Marathon Ranch near Queen Creek. The interior and exterior photographs will be used on their website and in all other aspects of marketing these new homes. 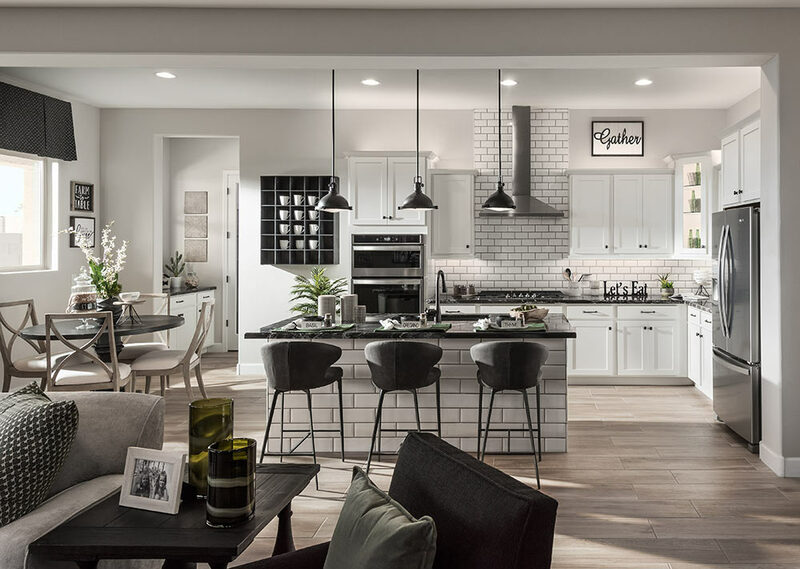 The kitchen of a new model home at Marathon Ranch. 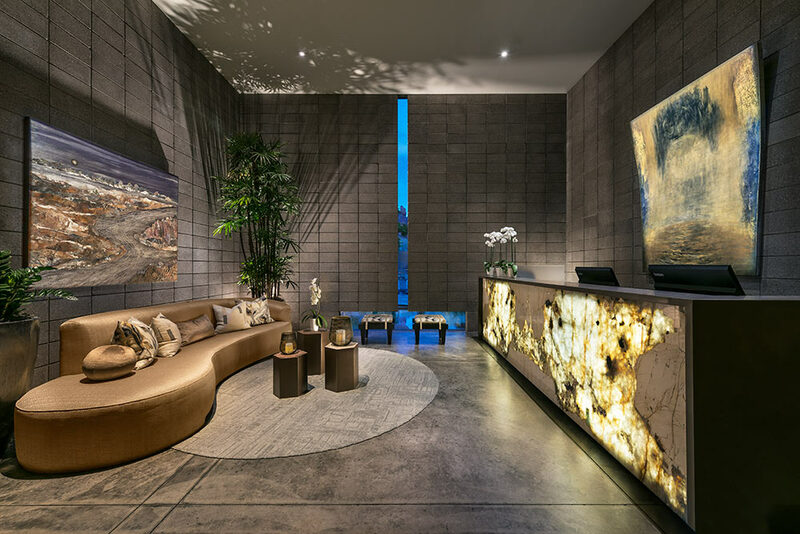 We were asked by ALLEN+PHILP ARCHITECTS to make specific images of Mountain Shadows in Paradise Valley, which they designed. 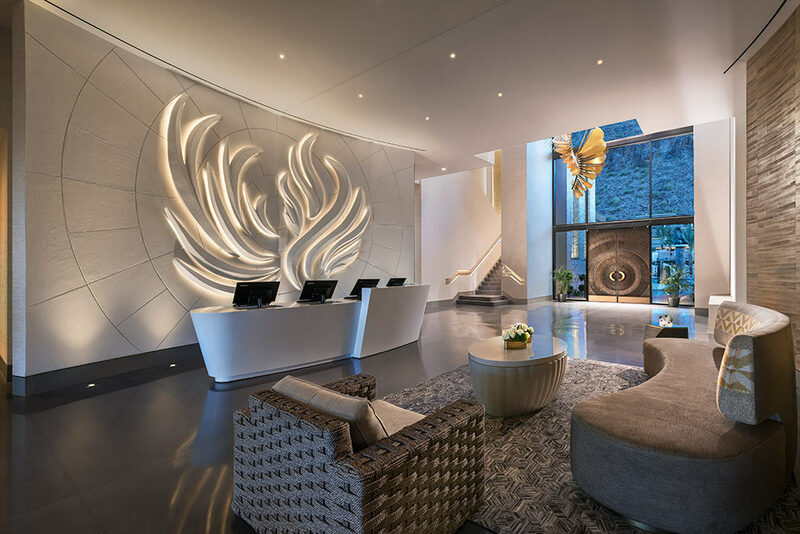 The images were created to enter this resort project into an architectural design awards program. The pool area at Mountain Shadows as designed by ALLEN+PHILP ARCHITECTS. THE PHOENICIAN RESORT AND SPA commissioned us to make more photographs of the new spa they recently opened. The photographs are being added to their comprehensive library of marketing images. The lobby of the newly-built spa at THE PHOENICIAN RESORT. Apartment community developer and management firm, MARK-TAYLOR RESIDENTIAL, asked us to make photographs of two new properties. 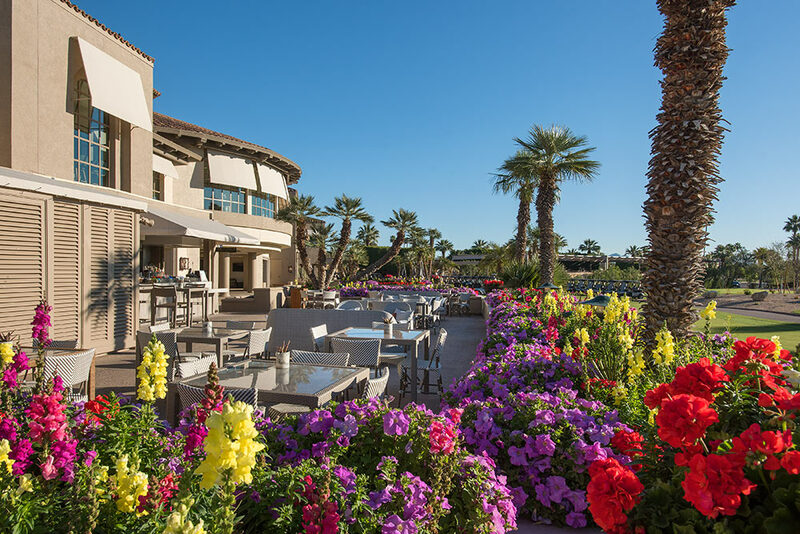 The first was San Portales, an new property they built and own in Scottsdale. 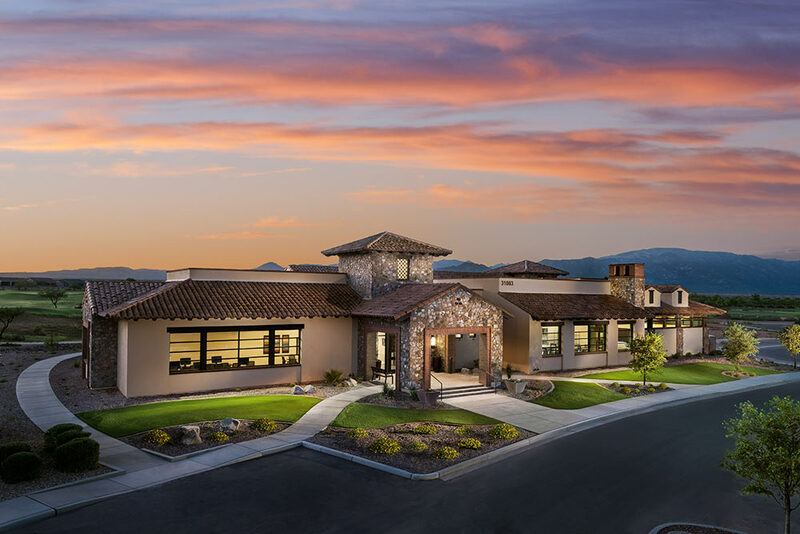 The second was Aviva, a brand new community they manage in the east valley. The images are being used to update their website and marketing materials. 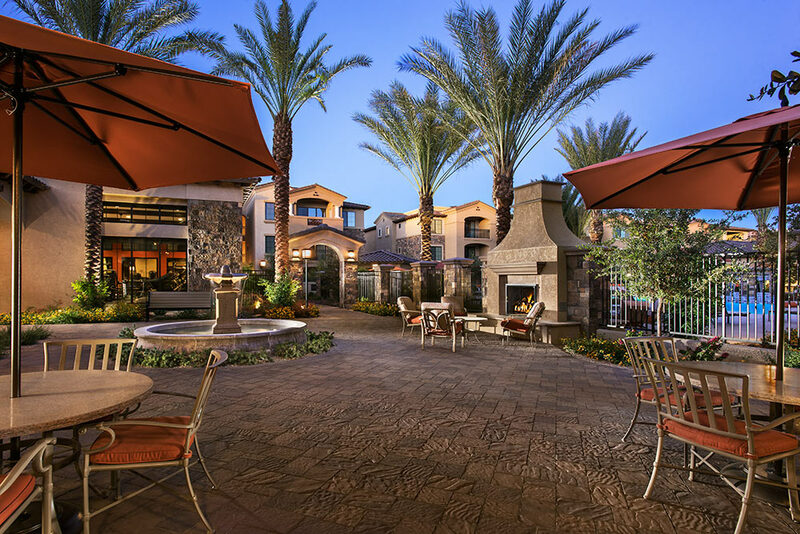 The fountain courtyard of MARK-TAYLOR RESIDENTIAL’s San Portales. The clubhouse of Aviva, managed by MARK-TAYLOR RESIDENTIAL. 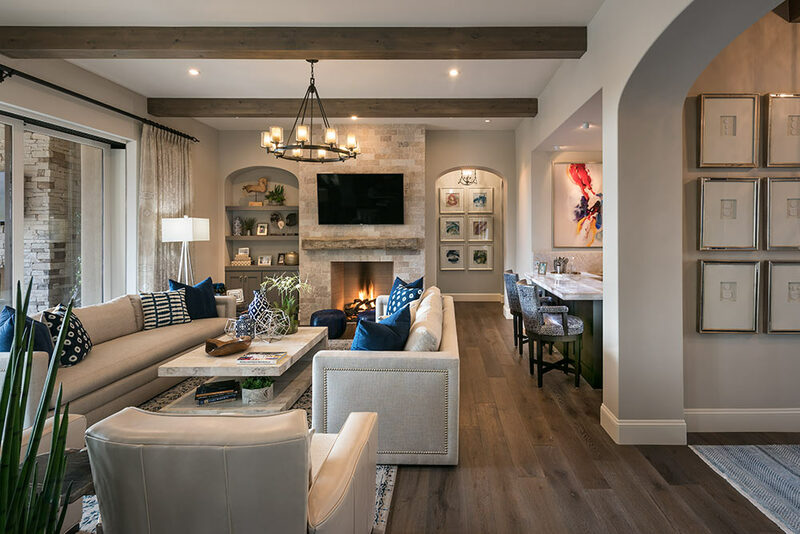 Frequent client, ROBSON COMMUNITIES, asked us to travel to Denton, Texas to photograph three new model homes they built in their Texas community, Robson Ranch Texas. The images will be used to update their website and marketing materials and to enter design competitions. 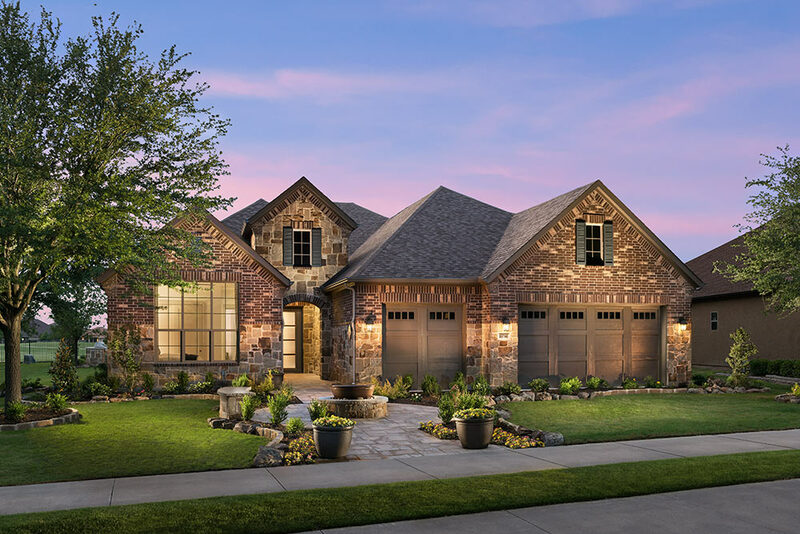 The exterior of a new model home in Robson Ranch Texas by ROBSON COMMUNITIES. 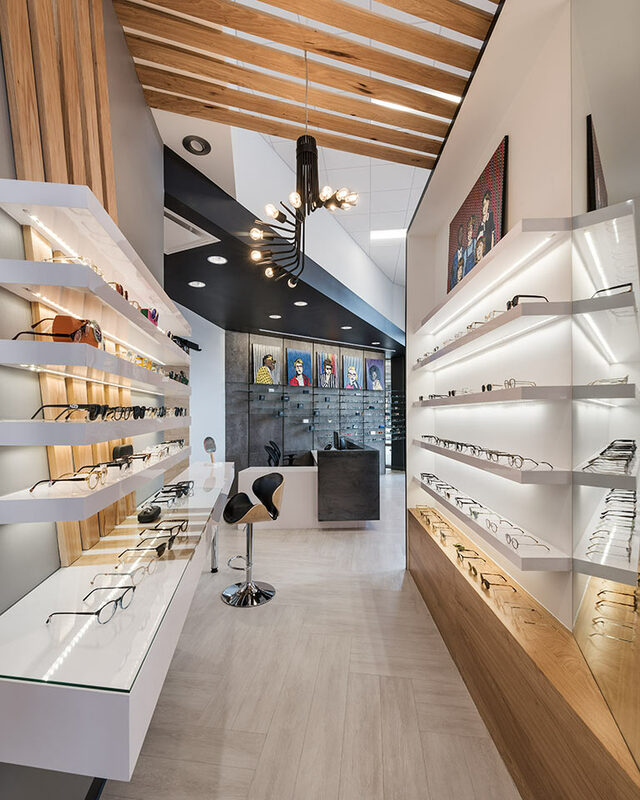 Recently, we were asked to make interior photographs of Urban Eye Care for JOE ARCHITECT, INC. of Denver. 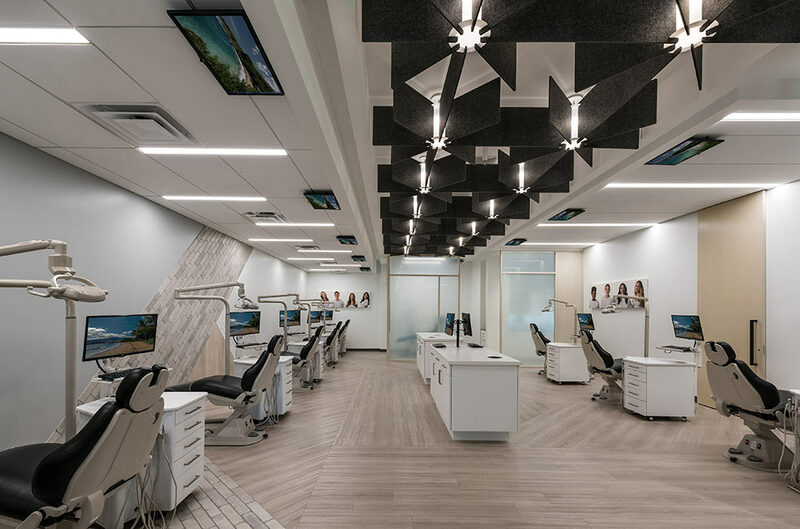 The images of this central downtown Phoenix location were made to promote the expansion of design services for this architectural firm who, until recently, designed primarily for dental practices. The interior of Urban Eye Care as designed by JOE ARCHITECT, INC.
We were asked to make photographs of the Conference Center at EMBASSY SUITES BY HILTON SCOTTSDALE RESORT. We made photographs of the 11,200 square-foot ballroom set up as classroom style, theater-style, as well as formal gala-style. The images will be used to help update the capabilities of this large, multipurpose space. 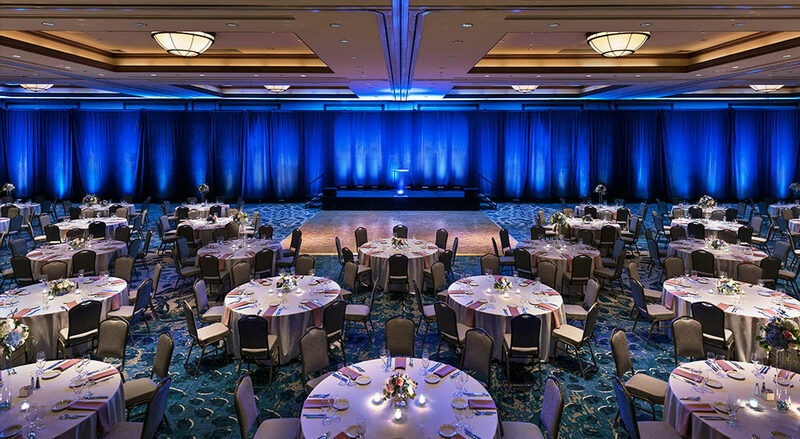 The ballroom of the EMBASSY SUITES BY HILTON SCOTTSDALE RESORT. 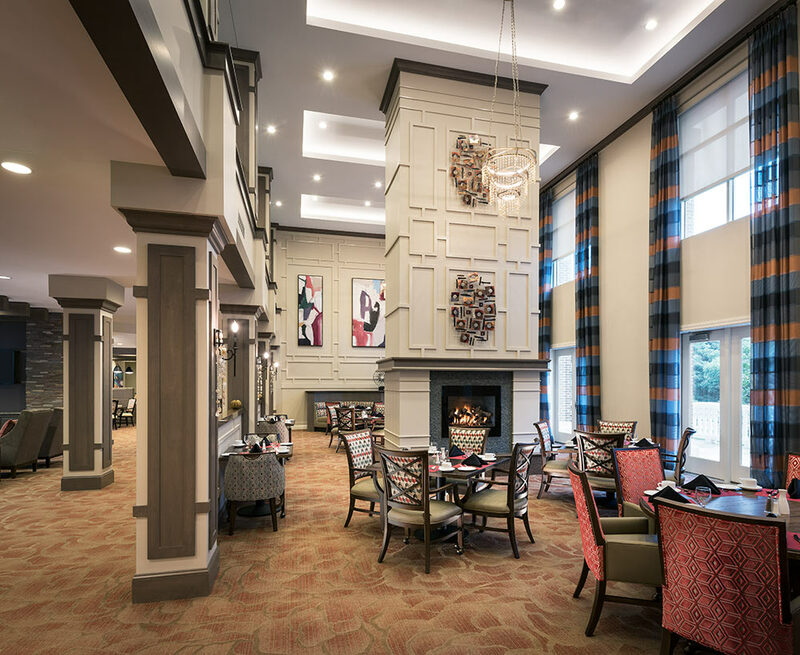 Frequent client, THOMA-HOLEC DESIGN, along with SILVERSTONE HEALTHCARE and HRA SENIOR LIVING, asked us to travel to Dallas to photograph HarborChase at the Park Cities, a new eight-story senior living facility. 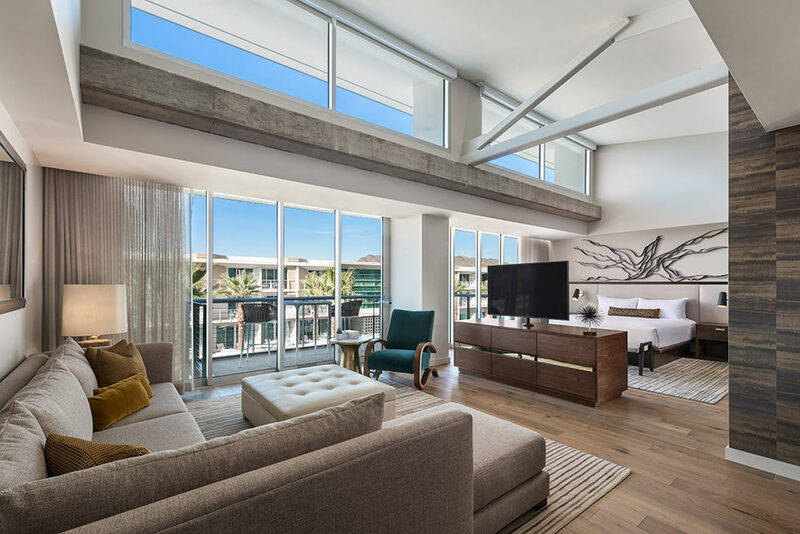 The numerous images were made to feature the bold, rich design of the property. The photographs are being used to promote the services of all three companies. We were recently asked to photograph three new model homes in Victory, the 55+ community of Verrado for home builder, DAVID WEEKLEY HOMES. The photography included front and rear exteriors, plus several interior images to be used for marketing as well as contest submittals. 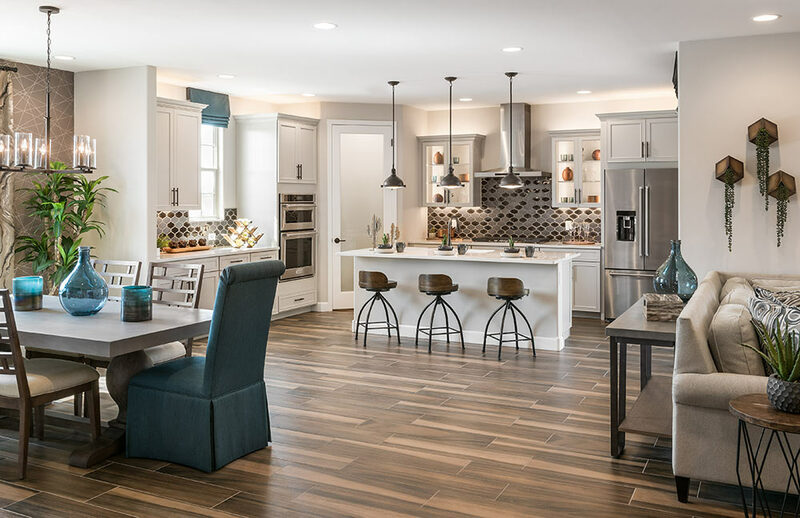 The main interior of a new DAVID WEEKLEY home. THE PHOENICIAN RESORT AND SPA commissioned us to make photographs of several of their new, recently opened retail spaces. The photographs are being added to their library of marketing images. 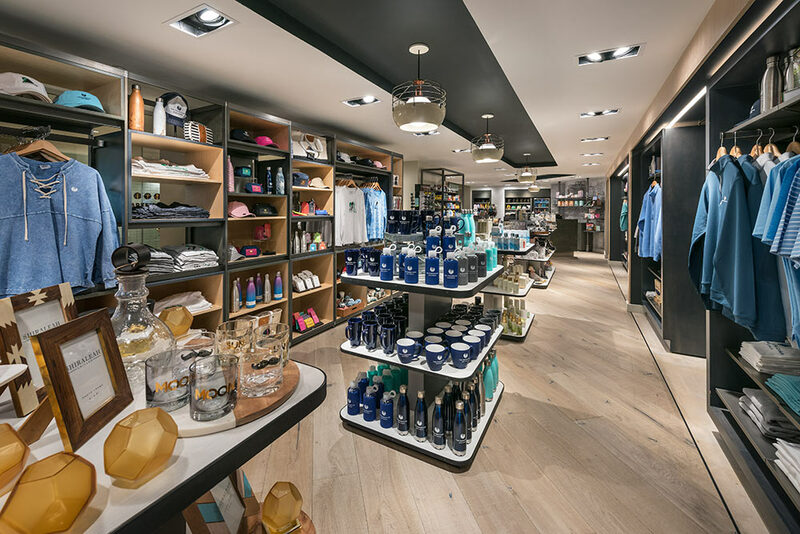 The interior of ACCENTS, a new retail space at THE PHOENICIAN. 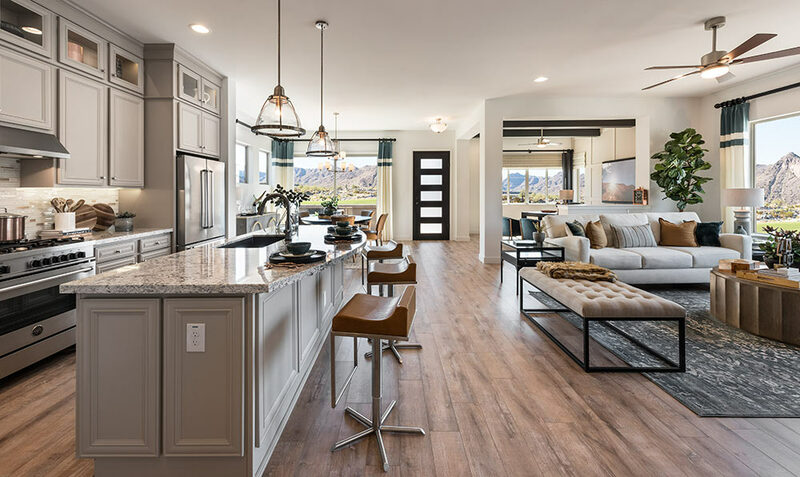 We were asked by SHEA HOMES to make photographs of a new model they just opened in their Encanterra community in the southeast valley. The Images will be used for all aspects of marketing and to enter design competitions. 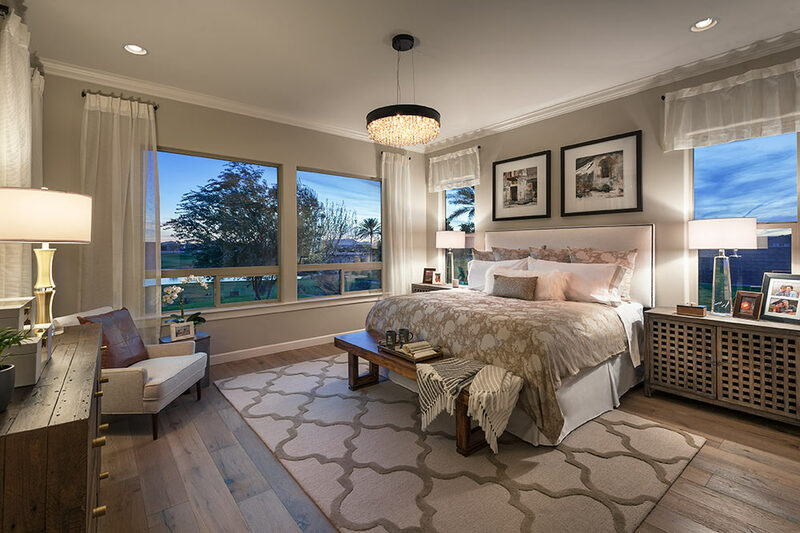 The master bedroom of a new model built by SHEA HOMES. 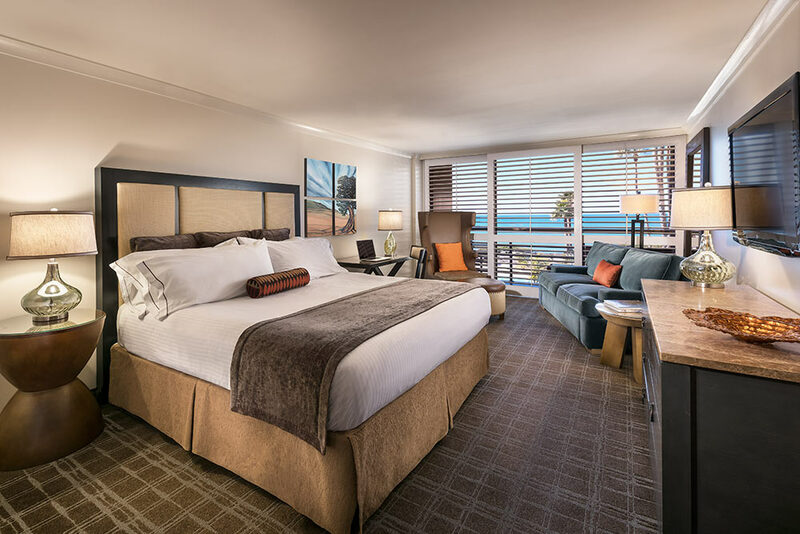 THE JAMES AGENCY asked us to make additional photographs of guest rooms for their client at The Cliffs Resort near Pismo Beach, California. Our first session was in June of 2017. This time we concentrated on guest rooms and public areas. The photographs can be seen on their website and in marketing materials. A guest room at The Cliffs Resort near Pismo Beach, California. 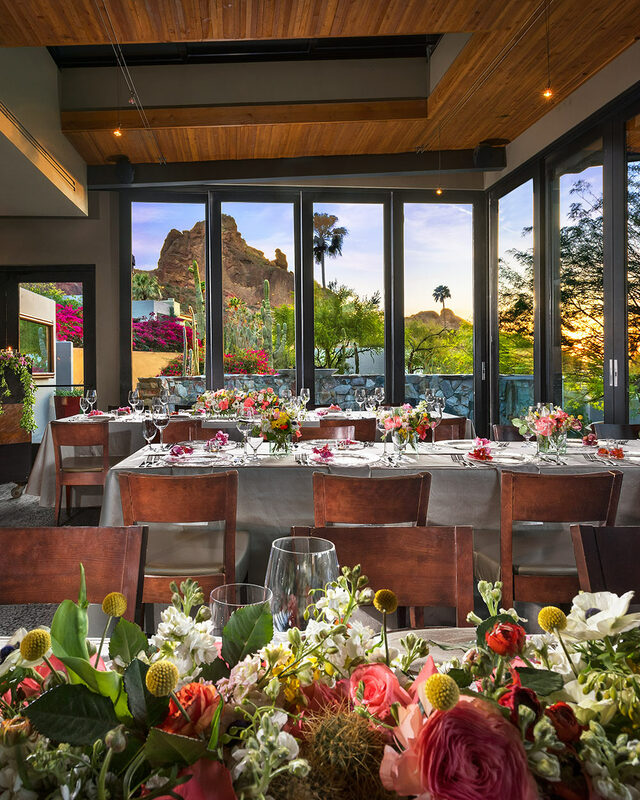 SANCTUARY RESORT of Paradise Valley asked us to make photographs of their Praying Monk private dining room next to their fine dining restaurant, ELEMENTS. The photographs will update their website and marketing materials. The Praying Monk private dining room at SANCTUARY RESORT. 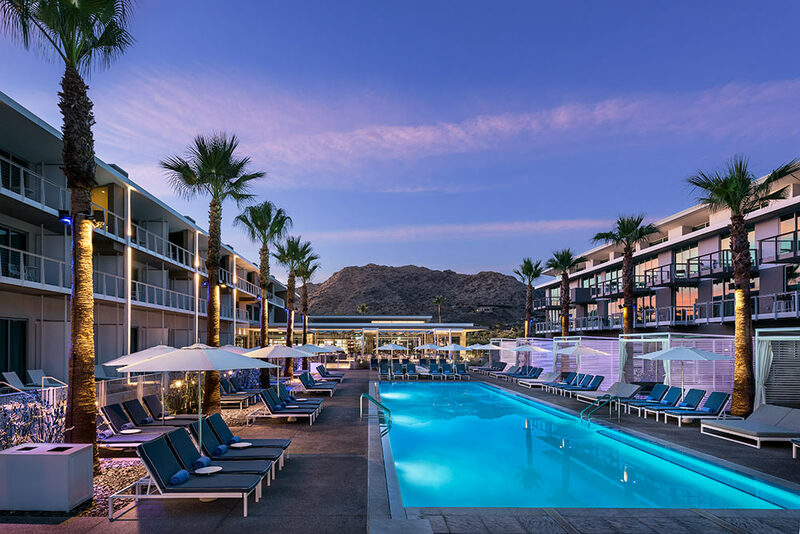 We were asked to make additional photographs of the new Resort Condominiums and other areas of MOUNTAIN SHADOWS in Paradise Valley. These images are being used to help in the marketing of this new resort. The front exterior of MOUNTAIN SHADOWS. 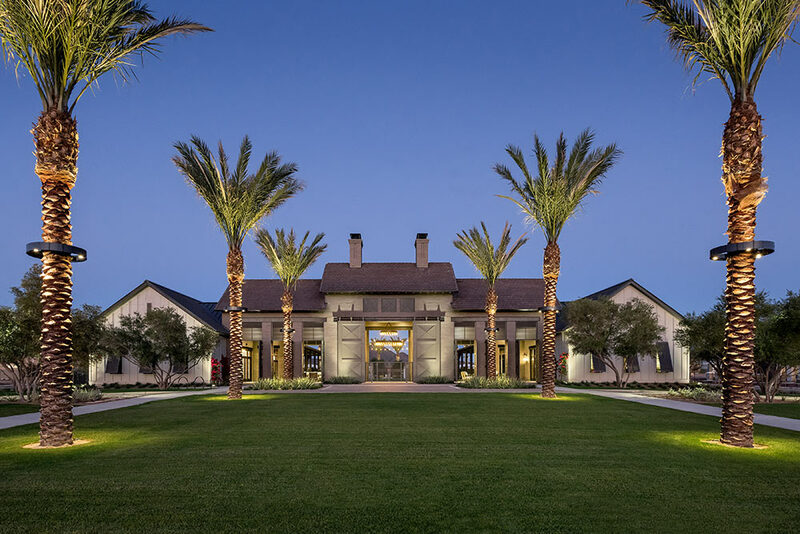 We were asked to make photographs of the three models at Whitehorse, a new high-end residential community in Scottsdale by CAMELOT HOMES. The images will be used for all aspects of marketing for they company and to enter design competitions. 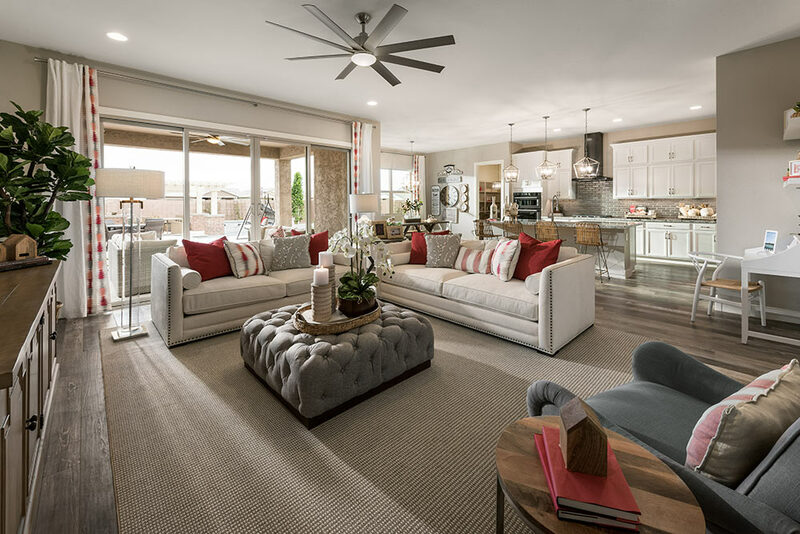 The living room of the Cheval model at Whitehorse by CAMELOT HOMES. Recently, we photographed a new model home in Tucson for frequent client, ROBSON COMMUNITIES. The model is in The Preserve area of their Saddlebrooke community. The photography included a front exterior and several interior images to be used for marketing purposes and contest submittals. The rear patio of the Bacara model at The Preserve for ROBSON COMMUNITIES. THE JAMES AGENCY (Creator of our new website) asked us to make photographs of their new offices they moved into late last year. 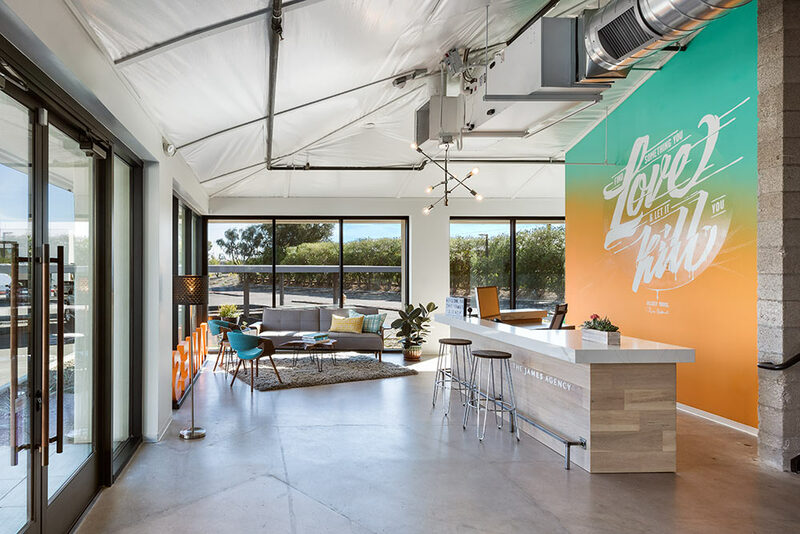 The photographs included work areas, public spaces, and conference rooms for this award-winning, full-service advertising agency. The reception area of the new office of THE JAMES AGENCY. MATTAMY HOMES commissioned us to make photographs of their new model in Dove Valley near Tucson. The photography included interior views as well as exteriors of the front and rear. The photographs are being added to their image library of marketing images. The exterior of a MATTAMY HOMES model in Dove Valley. 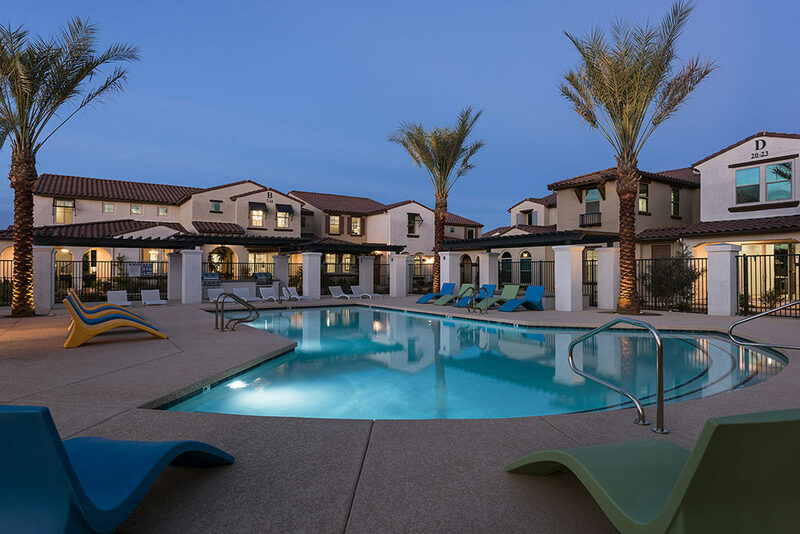 We were recently selected to make photographs of the new Resort Condominiums at MOUNTAIN SHADOWS in Paradise Valley. These interior images are being used to help with the marketing of this new amenity. 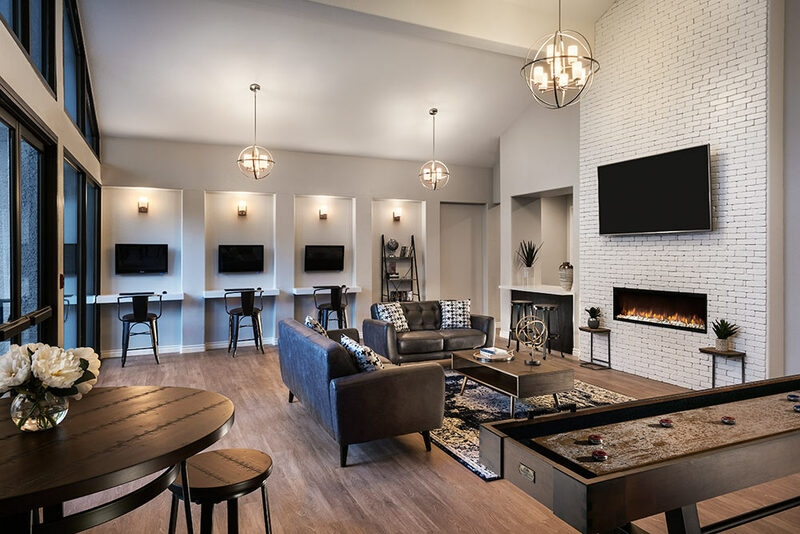 An interior of a new Resort Condominium unit at MOUNTAIN SHADOWS. Interior designer, KRISTEN HAZEN, hired us again to make photographs of a recent home interior she completed. The photographs are being used to help promote the design services of her firm. 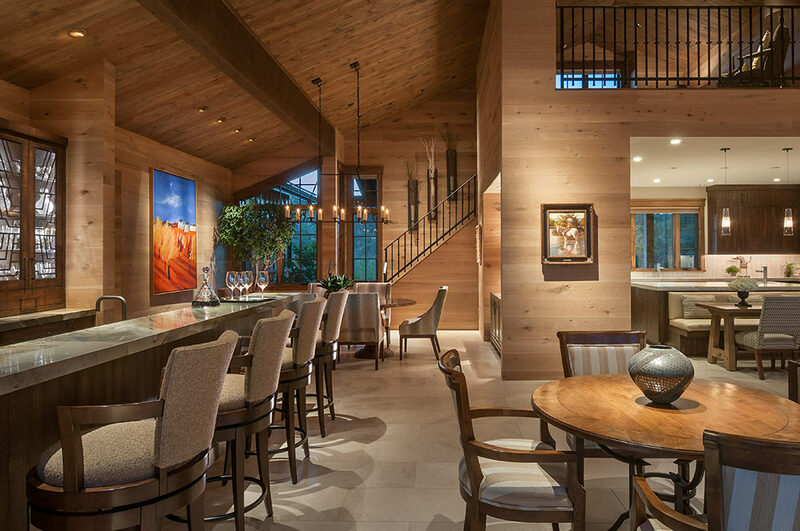 A custom home interior created by KRISTEN HAZEN DESIGN. Frequent client, MARK-TAYLOR RESIDENTIAL, asked us to make photos of some of the remodeled areas of their San Palmilla community in Tempe. The images are being used to update their website. The remodeled pool area of San Palmilla for MARK-TAYLOR RESIDENTIAL. JANET BROOKS DESIGN asked us to travel to Prescott to make photographs of a private home she created that is featured in the January issue of PHOENIX HOME & GARDEN MAGAZINE. The images are being used for the magazine, her website, and other marketing purposes. 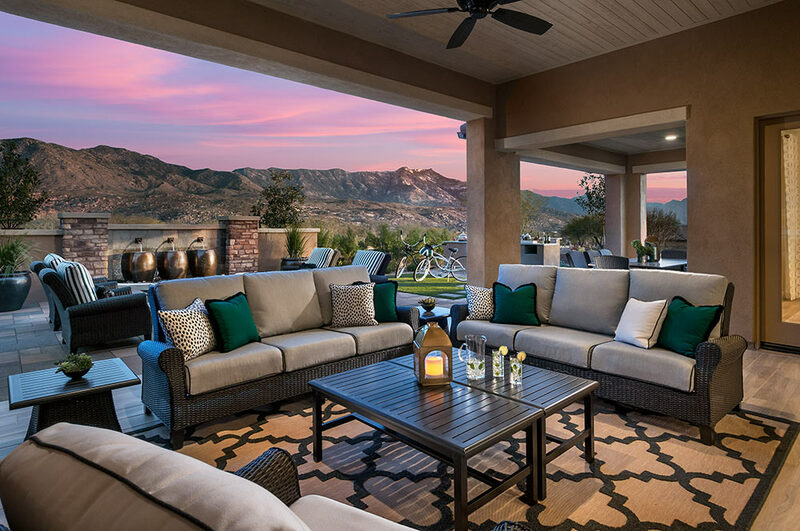 Los Angeles-area home builder, PARDEE HOMES, invited us to travel there to make photographs of some new models at their Verano Community in Santa Clarita. The photographs included model exteriors and interiors as well as the community center. 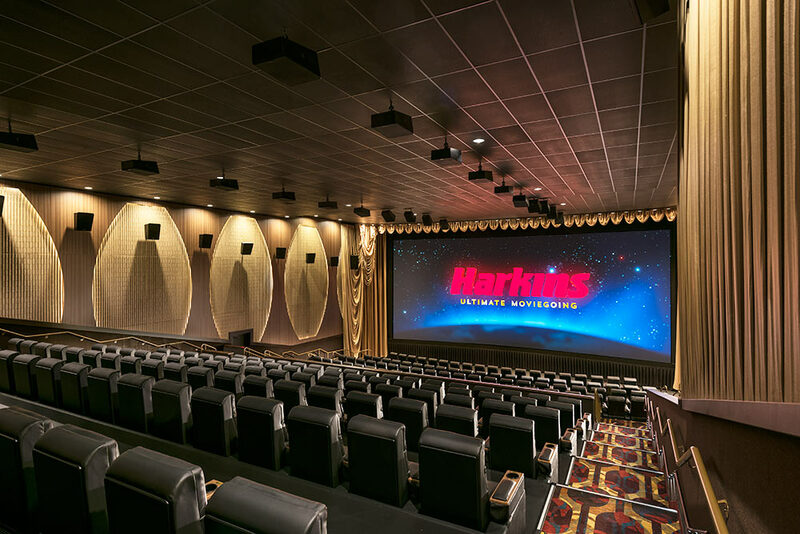 Recently, we were asked to travel to Flagstaff and make photographs of the new Harkins Flagstaff 16 for HARKINS THEATERS. The images included exterior as well as several interior views to help promote this completely new Flagstaff location. We recently made several photographs of a home with interiors created by DM DESIGN. The images will be used to promote their services as well as enter design competitions. 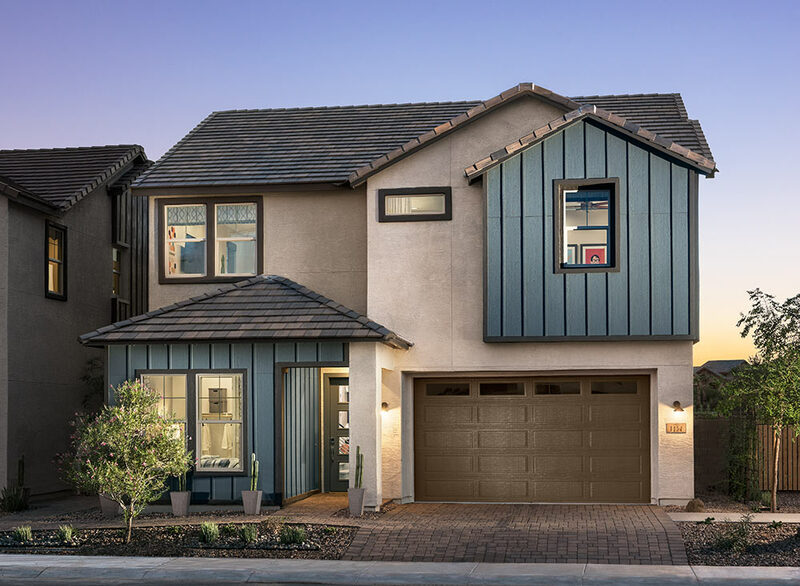 DAVID WEEKLEY HOMES commissioned us to make photographs of several of their new models in the east valley development of Eastmark. The images will be used to help promote this community and other locations they are building throughout the valley. DMB, INC. invited us to create images of various scenes around their 55+ community of Victory next to Verrado. 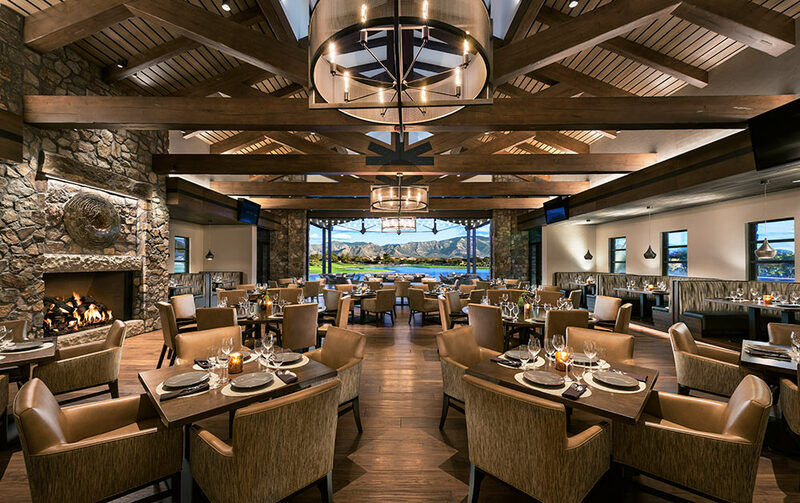 The photographs included some model homes, the golf course, and the Cliff House — a new, casual outdoor sandwich-shop dining structure located on the golf course. The view of the Cliff House from the golf course at Victory for DMB. 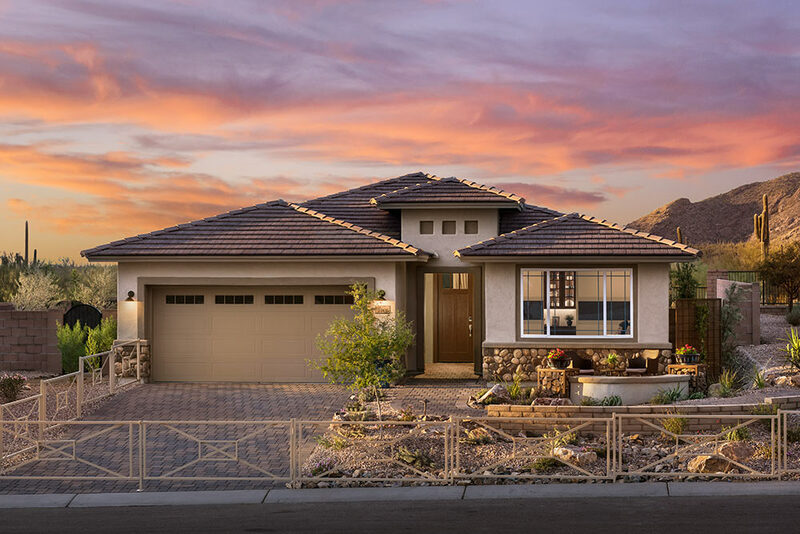 Inc.
SHEA HOMES asked us to make photographs of their 7 new models at Trilogy at the Vistancia community in Peoria. The photographs are being added to their website as well as all aspects of their marketing.